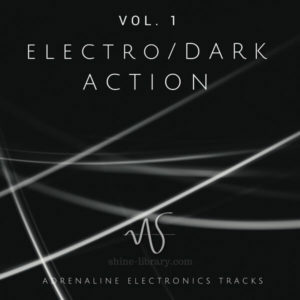 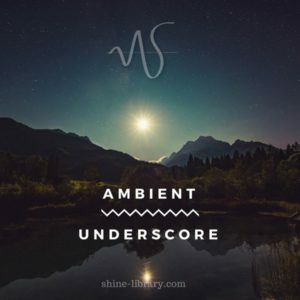 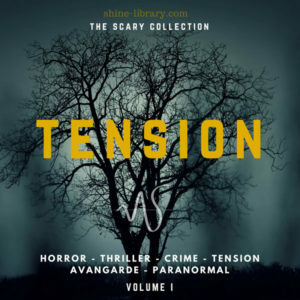 A collection of 23 royalty free tension builder tracks with one thing in common: a mood of tension and suspense. 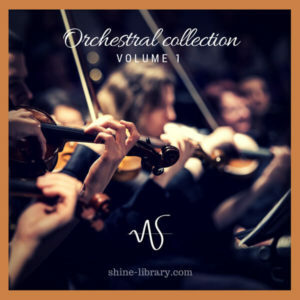 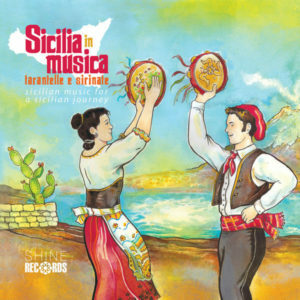 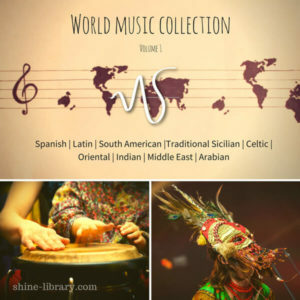 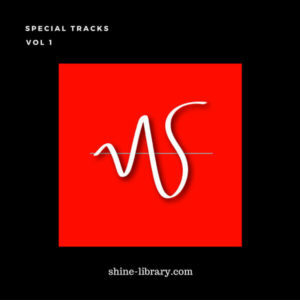 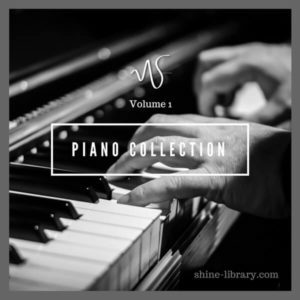 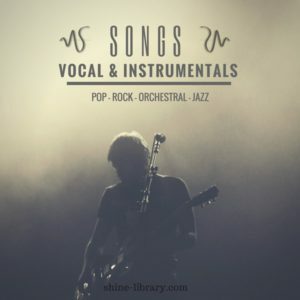 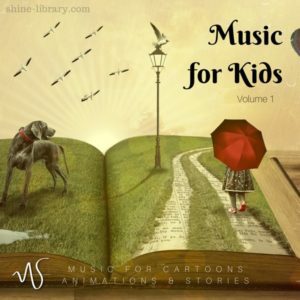 Here you can find orchestral compositions, electronic sounds, classic arrangements and avant-garde music. 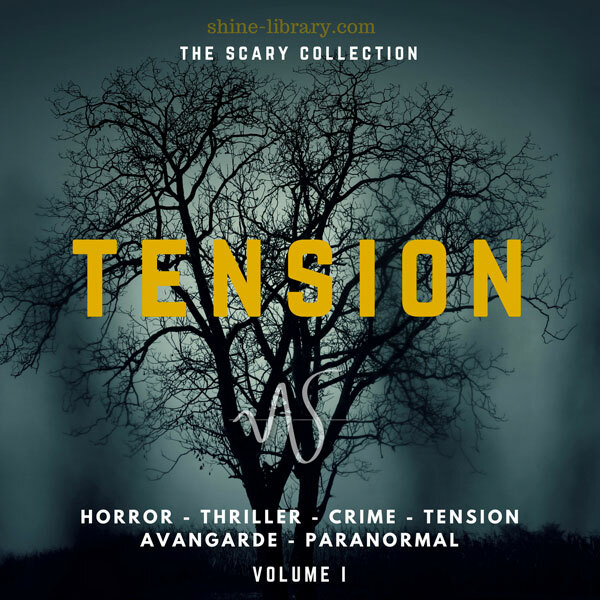 This collection is suitable to recreate the right atmosfere for horror, paranormal, thriller, spy and crime situation and environments.